STI@24, IT Professionals, was born in response to the demand of companies and individuals to maintain a level of quality in their telecommunications and information infrastructure, thus offering an unmistakable alternative in the sector. 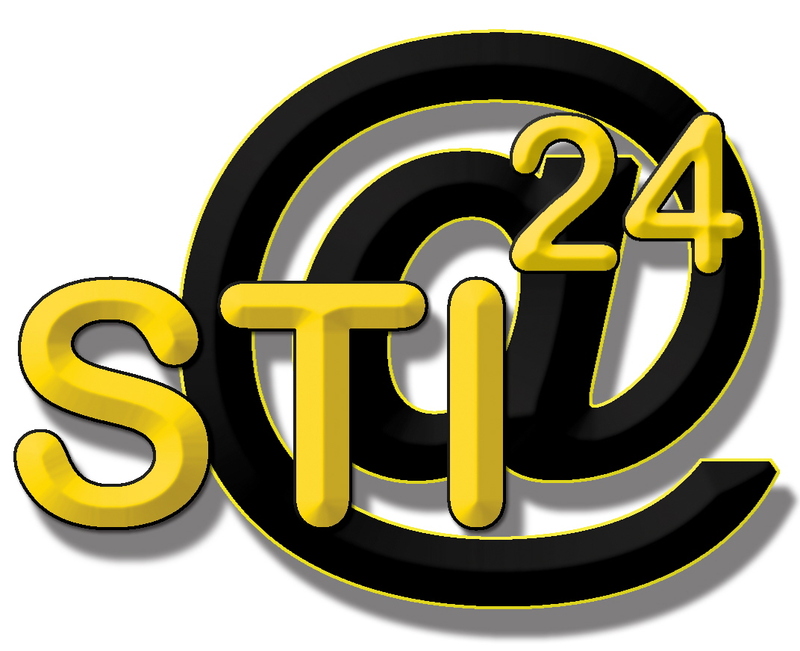 Backed by an experience of more than 25 years, offering solutions to the growing needs in new media, we propose in STI@24, to provide dynamism, professionalism, productivity, responsibility and total service of 24 hours. From reducing fixed costs to getting more competitive with new technologies. One of our first goals is to optimize the resources of our clients. We start from a solid technological and human formation and we have among our assets a wide infrastructure in means and resources, which allow us to have coverage throughout Spain, Portugal, Holland, Austria, Switzerland and Germany. Our goal is to offer a highly qualified service, and to facilitate your work. The computer needs in most cases are not covered 100%. Our services offer integral solutions to meet all these needs.